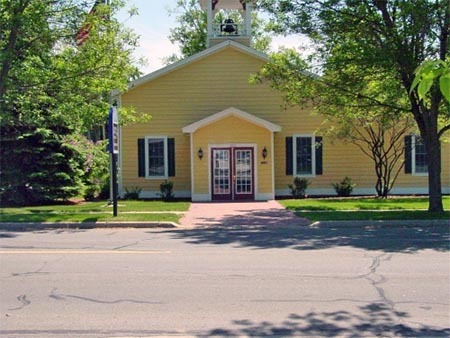 The building is used for Village Council meetings, various community functions and can also be rented for private functions. 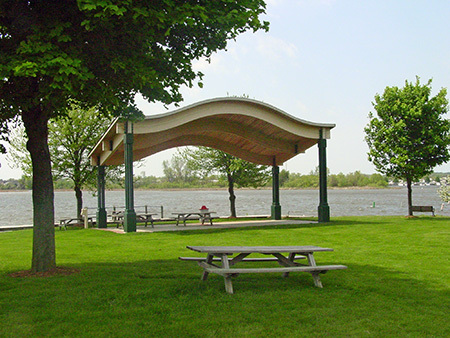 A picnic shelter, donated and built in the summer of 2010 by the Rotary Club, is available for reservation. A bandshell is available for weddings and other events. 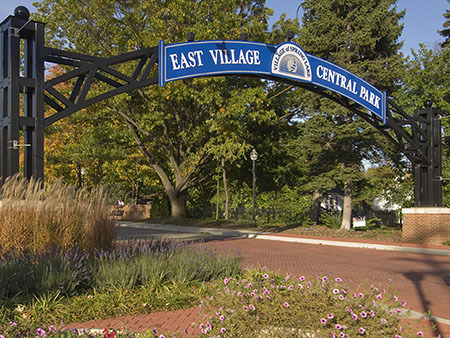 The park also has a boat launch and a concession stand for rent. The season runs from April 15th-October 15th. 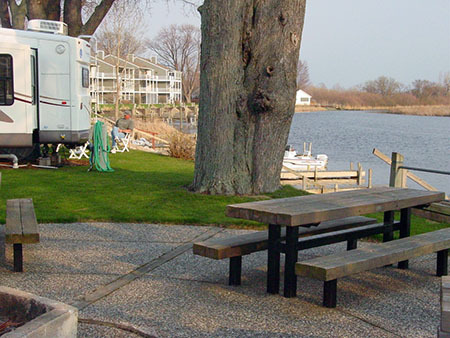 The park features floating dock rentals, recreational room & picnic area.